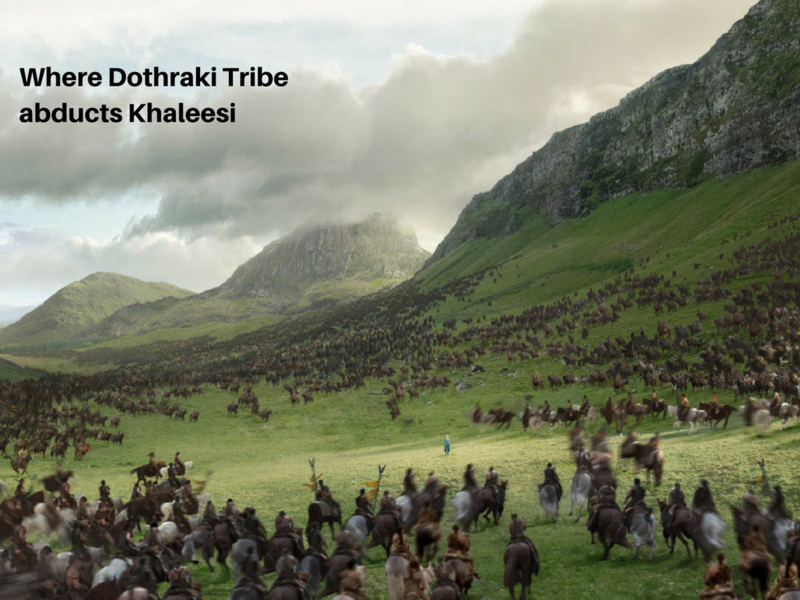 With Season 8 ready to be launched, Game of Thrones has really taken the world by its storm. 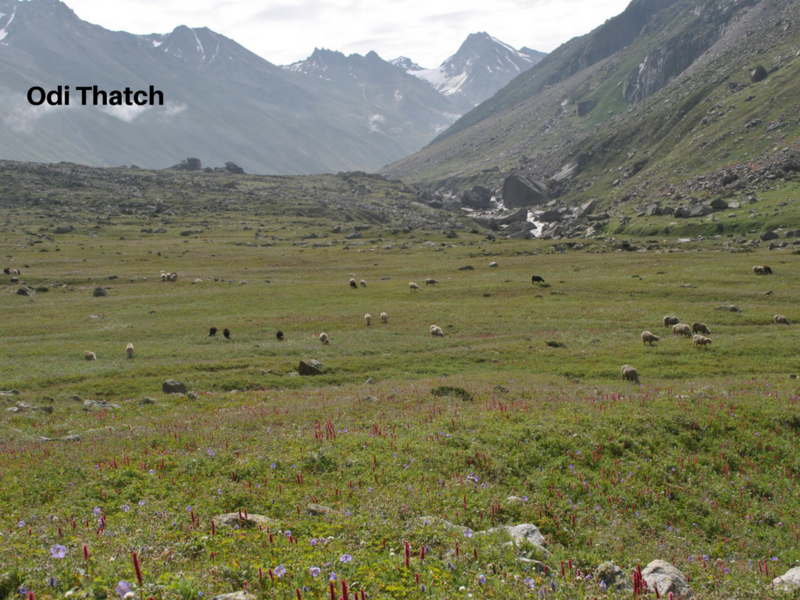 And we have taken our fanaticism for the world-famous to show to next level by finding the counter locations of Game of Thrones in Pin Parvati Pass Trek. 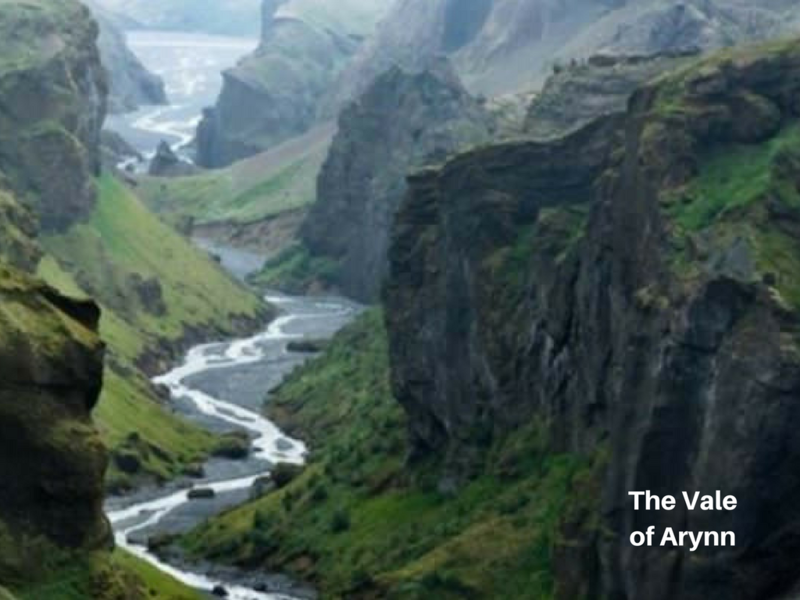 And, why wouldn't it be? 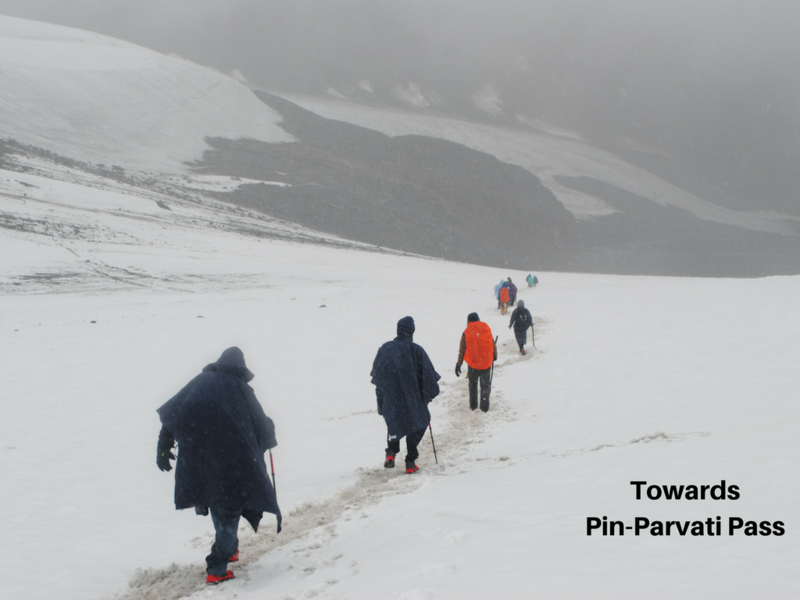 Pin Parvati is the best trans-Himalayan trek that one can ever attempt. 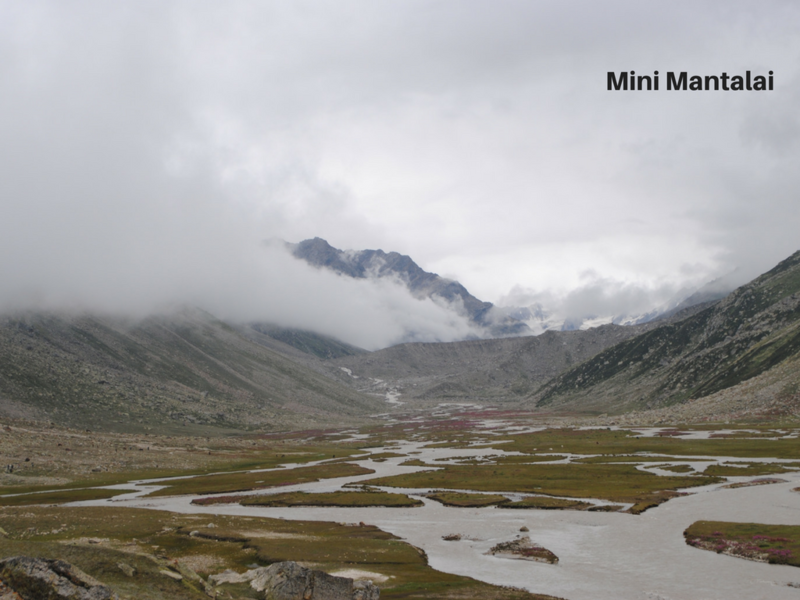 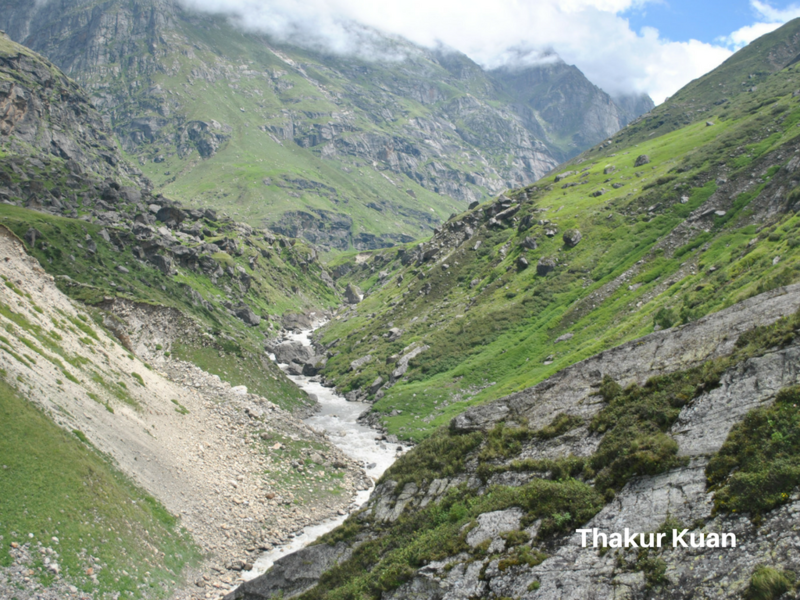 An overhang between the lush green Parvati Valley and arid Pin Valley, the trek has got the most surreal locations apt for shooting Game of Thrones. 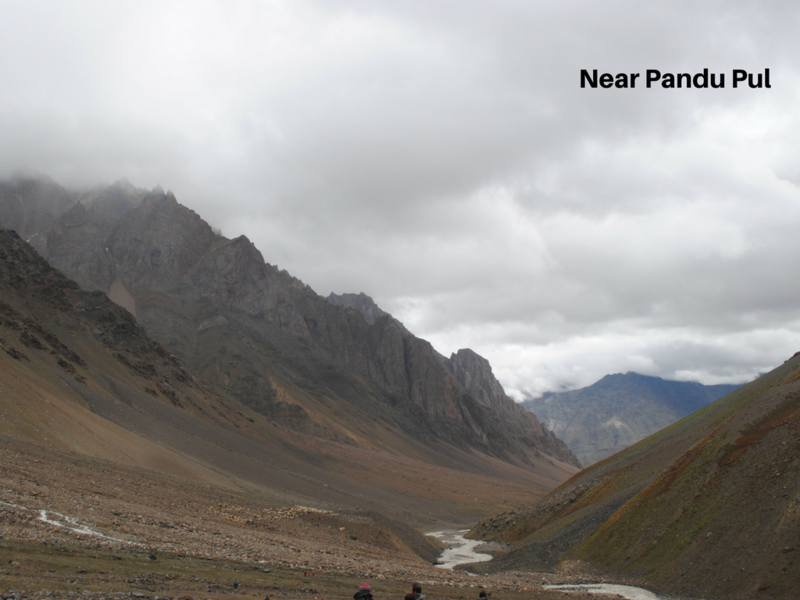 If our directors decide to make an Indian version of Game of Thrones, below are the locations from Pin Parvati Pass Trek that they can use to film the series. 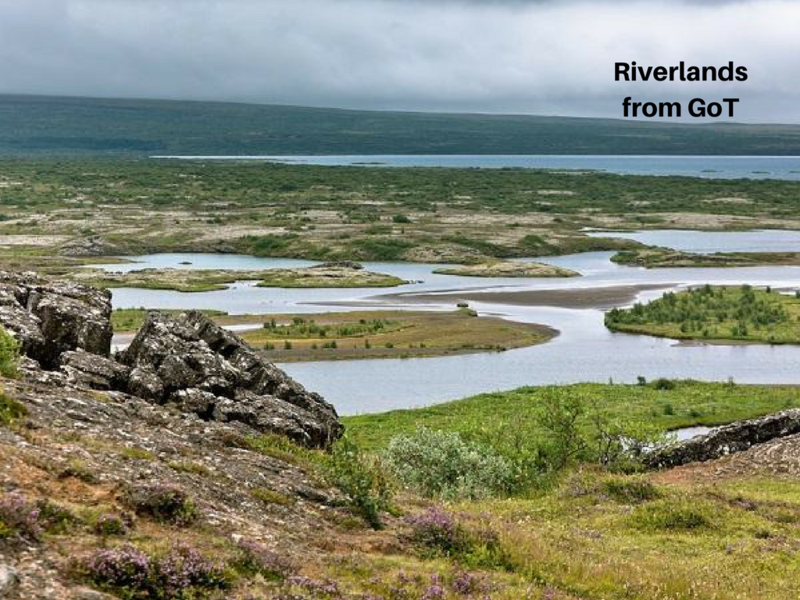 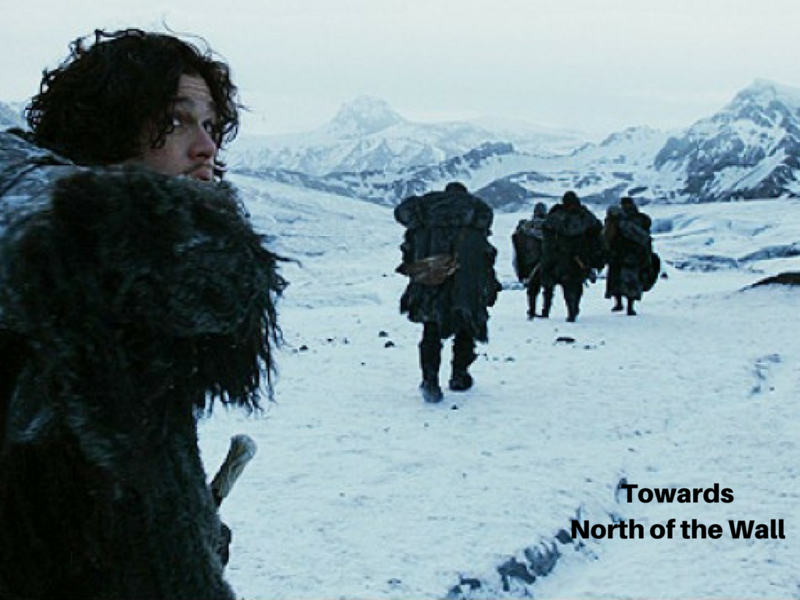 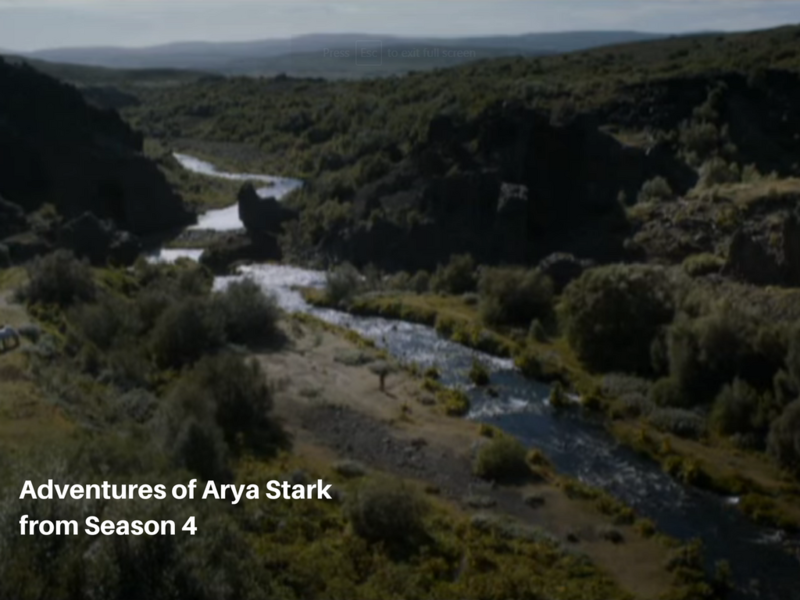 The Riverlands where Arya and Sandor Clegane journey through the villages of mid-Westeros appear like Mini - Mantalai. 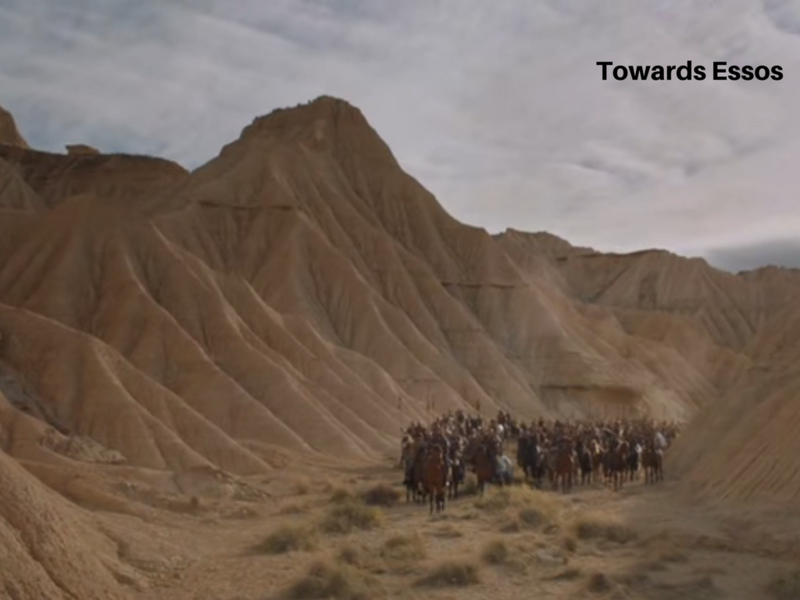 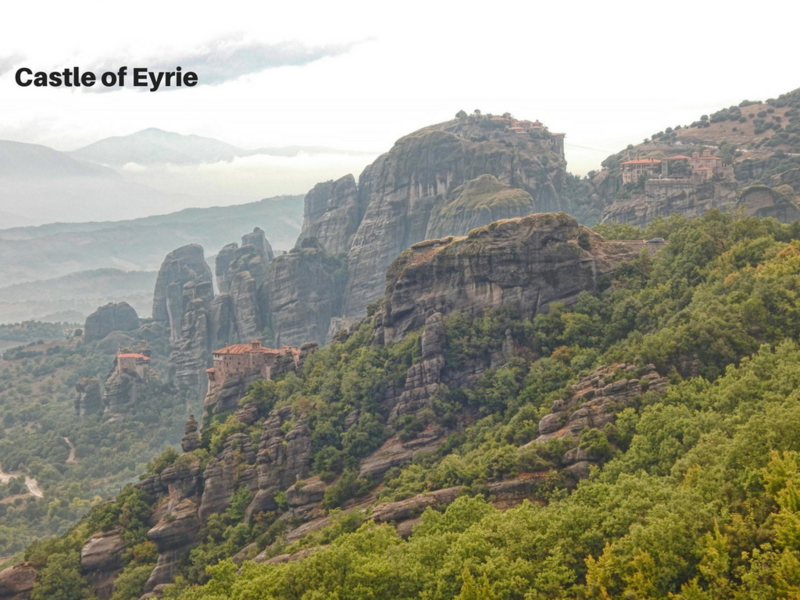 Isn't it the replica of the place where Dothraki Tribe abducts Danaerys Targaryen? 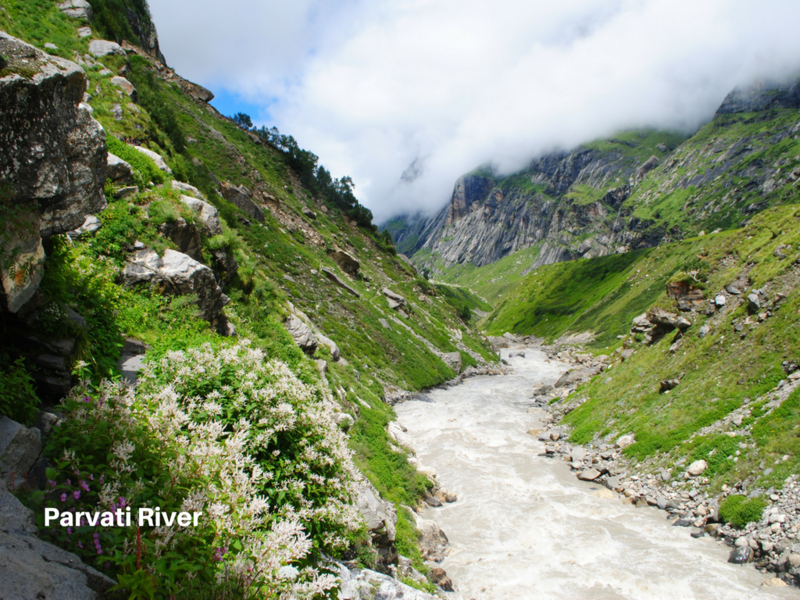 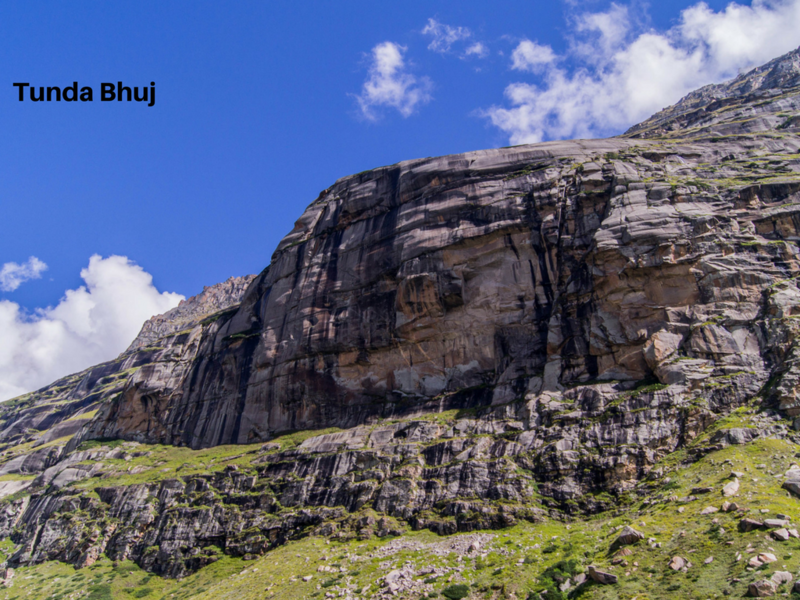 We bet you cannot stop yourself from going on Pin Parvati Pass Trek if you are a die-hard fan of Game of Thrones.